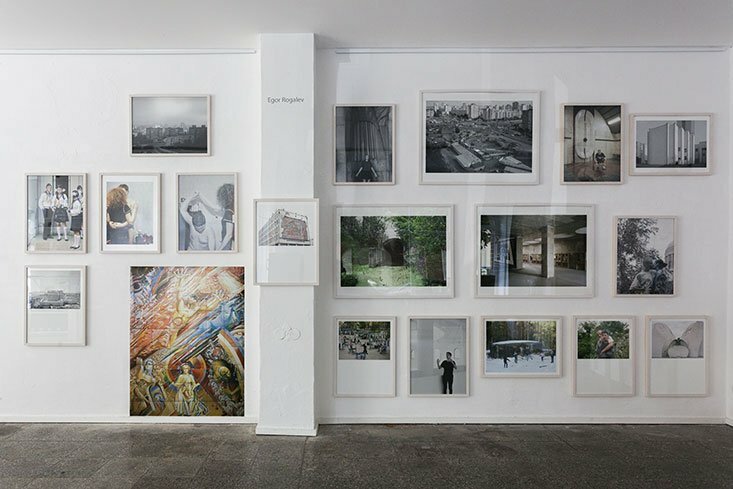 The exhibition Extended Memory currently on show in Berlin's Aff Gallery showcases the freshest new talents in Russian photography. The participants include Egor Rogalev, Anastasia Tailakova, Yulia Spiridonova, Alexander Sedelnikov, Anya Schiller and Irina Yulieva. “The exhibition presents some of the most important and interesting positions of young contemporary Russian photography. The images are characterised by an attempt to encapsulate permanent presence and flashbacks simultaneously,” the curators sum up. Extended Memory is on show until 5 June 2016.